to download today for FREE. Introducing our new app available to download today for FREE. 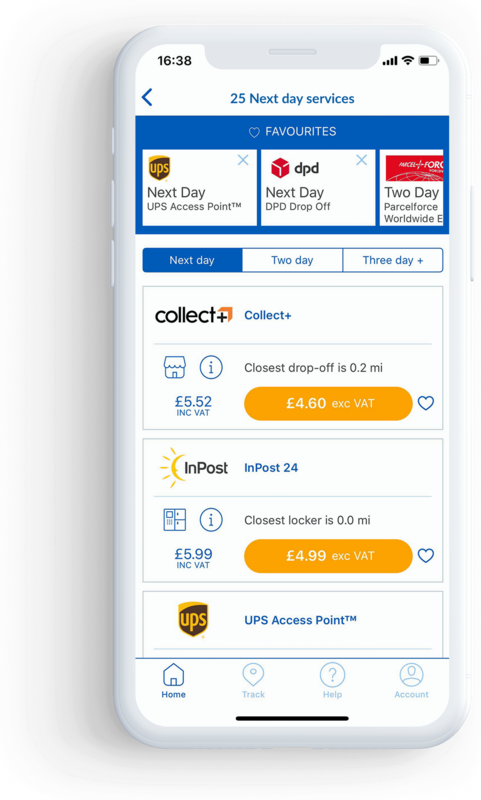 "What do our customers really value when it comes to sending and tracking their parcels on the go?" 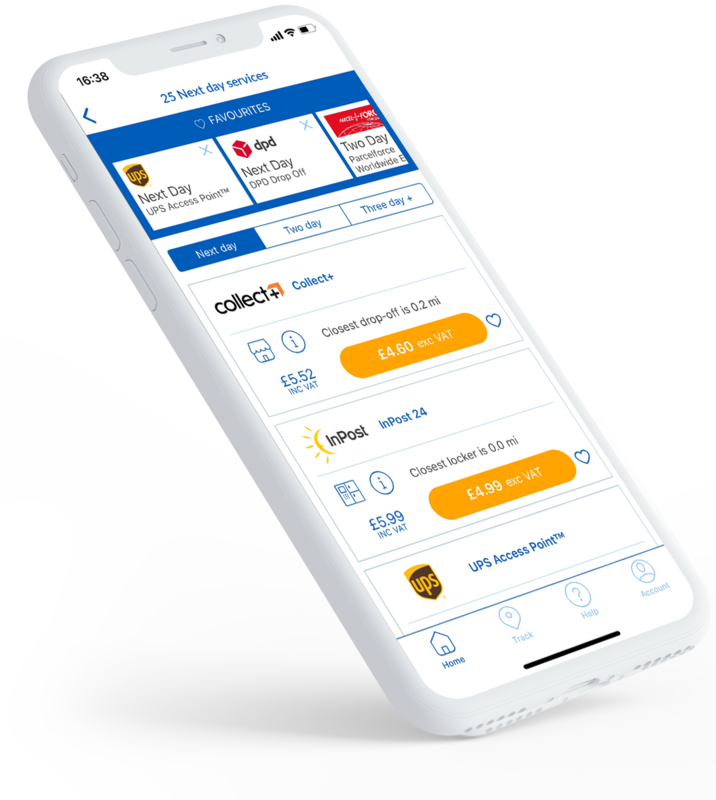 We set out to create an alternative option to our Parcel2Go website that will both simplify and speed up the process whilst adding value to our customers' everyday lives. We spoke with a select group of our customers to better understand what they value most. 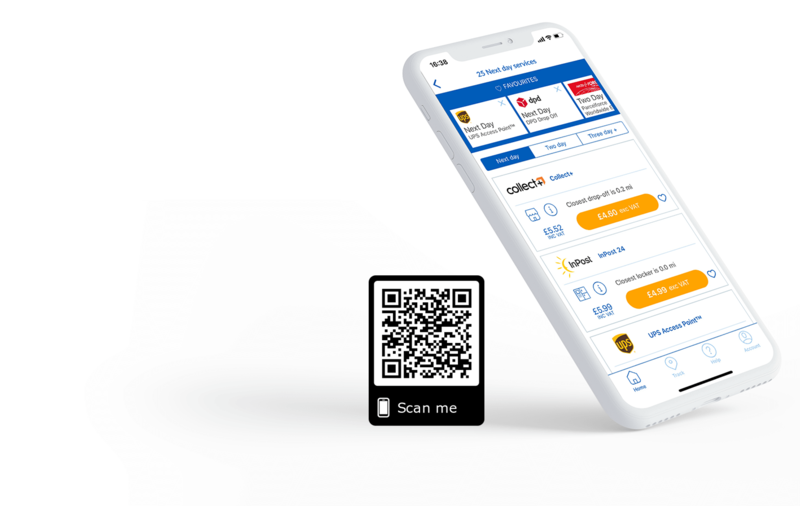 We learned that a large amount of people simply need to get quotations, send and track parcels on the go – so we removed the bulk: no unnecessary information or features. We wanted to build our app from the ground up by challenging assumptions and redesigning the parcel sending process for customers on the go. 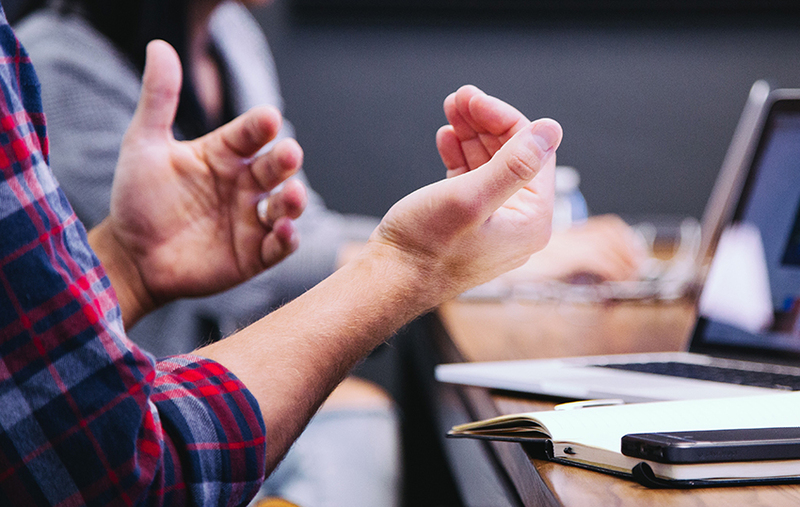 A variety of different ideas were explored throughout this project and technology has enabled us to get more things done in a more efficient way than ever. Save time and money with our new mobile app. Find your perfect delivery for the best prices with just the swipe of your finger.